Within the last few weeks, it has always been all about tweaking. So If am not mistaken, you probably still have your 2gb, 4gb, 6gb or even 20gb on your phone depending on how many you where able to tweak. If you are tired of browsing, streaming or downloading movies, here is another way of squashing your data. Just join me on this free PES 2015 ISO PSP game for Android. The game is cool with awesome graphics (see the screenshots below) and very easy to play with the large psp buttons on it. 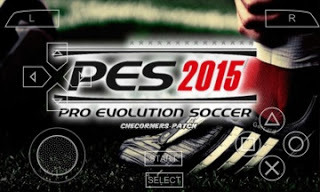 If you are tired of playing the previous PES 2014 then you need to get this. Enjoy champions league games, premier leagues, spanish leagues and lots of other league games with updated players list. Where & How To Download? ==>1. 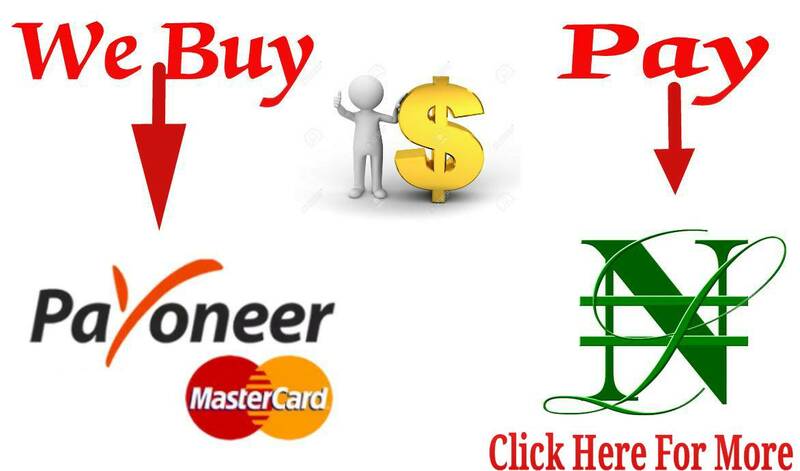 Install the above Downloaded files to yor Android phone. ==>2. Now move the PES2015.iso file to the path SDcard/PSP/GAME. That is move it to the "GAME" folder under "PSP" folder in you memory card. ==>3. Finally, Open the PPSSPP Gold app that and find games. 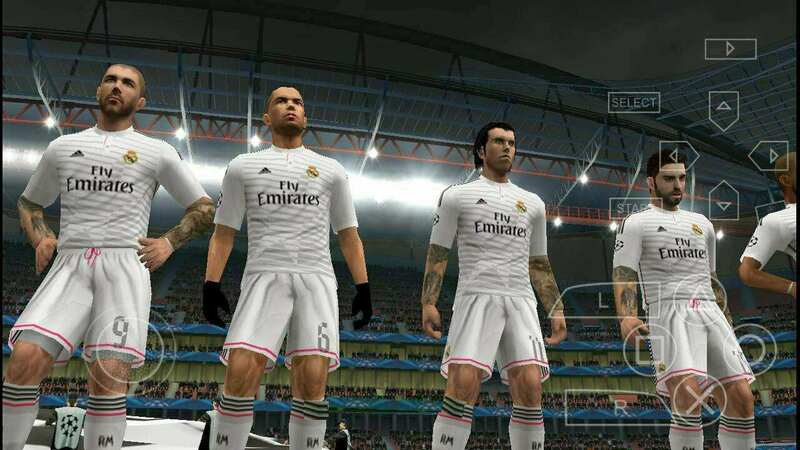 Select Pes2015 and enjoy. One thing i like about this game is the ease of installation. No stress just like plug and play lols. The game will be really nice on large screen phones or tablets. And like i will always say, you don't know how much good you are doing to yourself by pressing those phone keys until you find yourself in a really bad mood. Never miss my updates again! Submit Your Email Here, to get them first. And pls Remember to verify the Mail that will be sent to you by opening and clicking on verify. Other wise, I won't be able to send them to you. It may be better to add something.